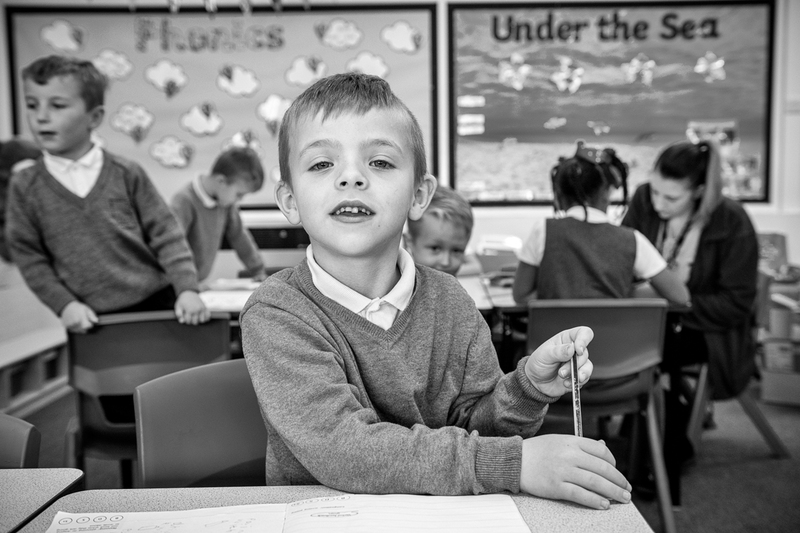 We believe that our children deserve a curriculum that is inspiring, creative and provides them opportunities to achieve their full potential. We work hard to provide learning experiences that are engaging, enjoyable and challenging. Basic skills are driven through all curriculum subjects. We celebrate the diversity of all children and cultures and we promote spiritual, moral, social, cultural development and modern British values. Our school motto ‘Aiming High’ reflects the standard we expect for all learners. to provide opportunities for our children to be aspirational, believe in themselves and be resilient.